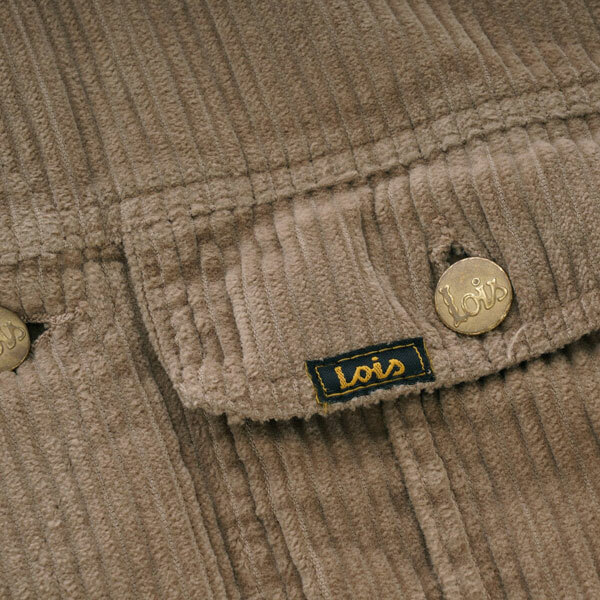 Something of a throwback design, the Lois Tejana jumbo cord jacket is now back on the shelves. 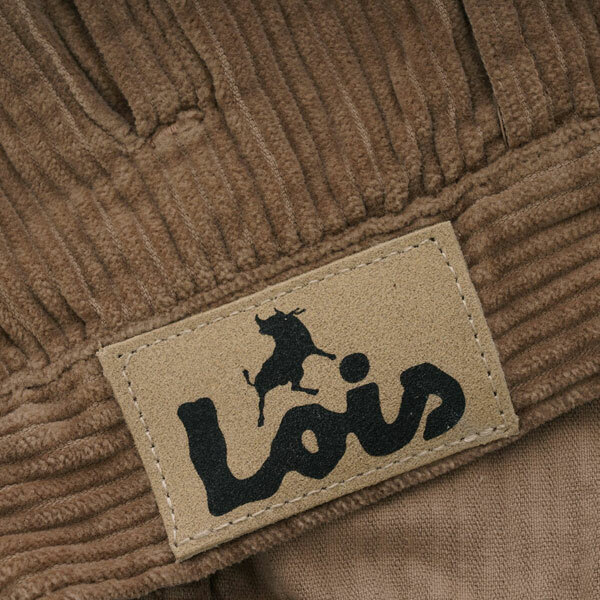 I have featured Lois jackets in the past, specifically the standard cord jackets and a winter version of something like this. But the one here is said to be an archival reissue. 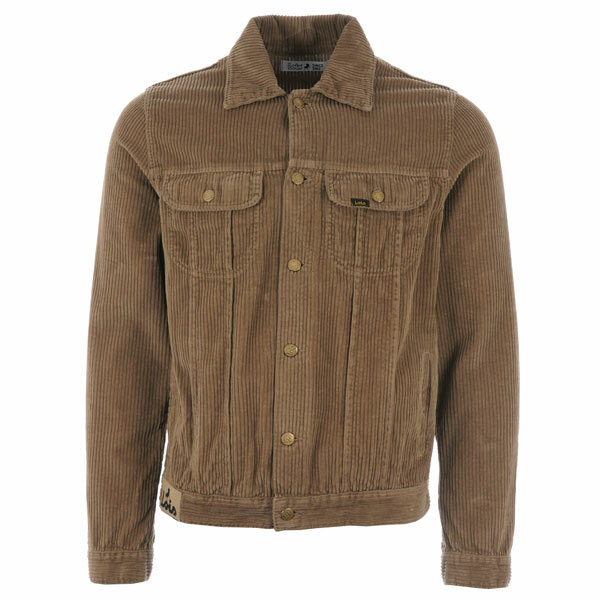 Or in other words, a jacket you might remember from decades past. In fact, this is a 1980s archival reissue of a jacket that was commonly seen during the 1970s and 1980s. 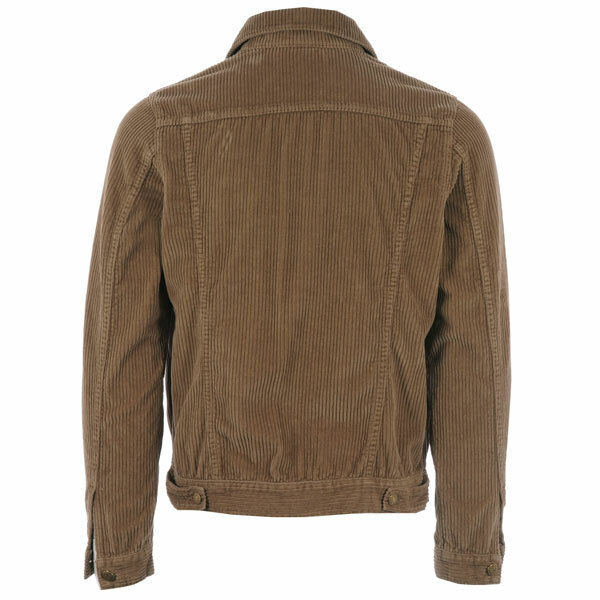 Available (just) in a dark sand finish, this trucker-style jacket has the jumbo cord outer shell, western style front pleats, buttoned tab adjusters at the hem and four pockets. Those being two buttoned flap pockets at the chest and two side pockets. 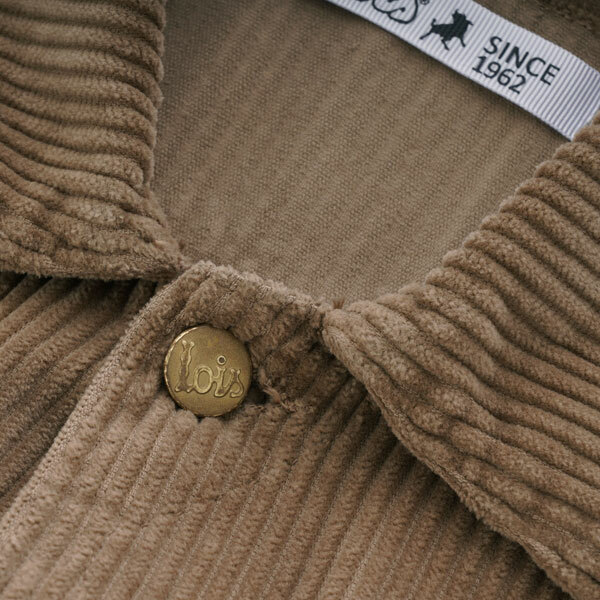 Final detailing/branding includes branded gold button details, suede signature patch to the hem at the front left, and woven tab branding at the left-hand chest pocket. If that’s the kind of authenticity you need in your life, the jacket is available right now for £95 in sizes small through to XXL. Free delivery too if that swings the deal.